Drive easy with the Datsun redi-GO Smart Drive Auto. Experience the comfort and convenience of automated transmission. 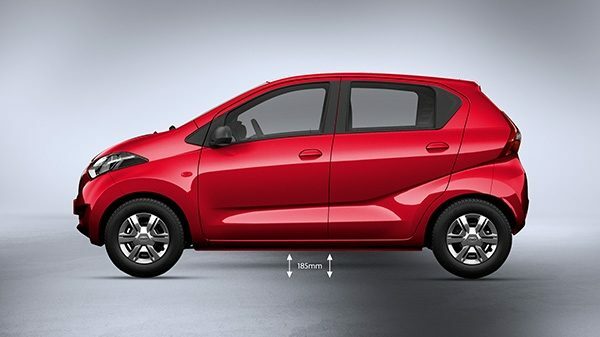 Also, enjoy best-in-class features such as ground clearance, space and power. Enjoy complete flexibility of switching between automated and manual modes when you need more torque in conditions such as over-taking or up-hill. Cruise effortlessly even in bumper to bumper traffic with an optimum cruising speed of 5-6 Kmph. Take on the toughest roads smoothly with the best-in-class ground clearnace of 185mm. 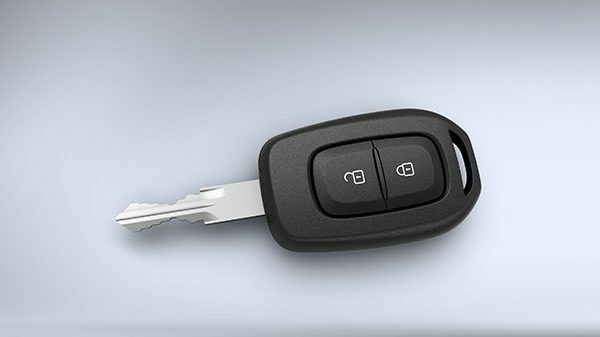 Enjoy the convenience of central locking system and remote key. 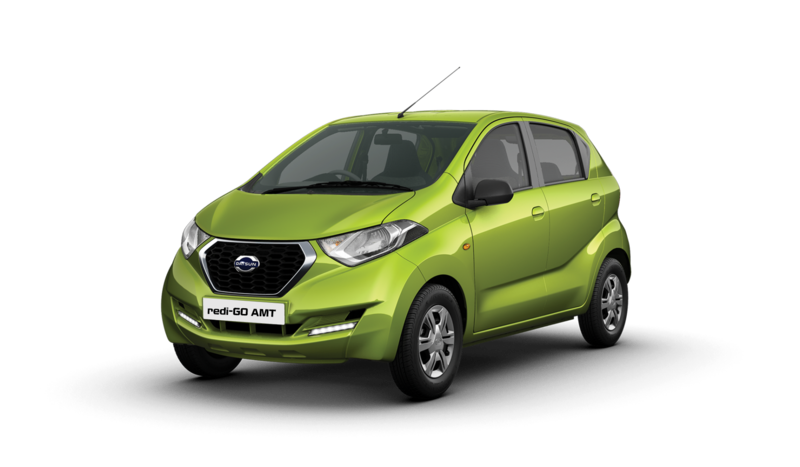 The Datsun redi-GO Smart Drive Auto’s roomy interiors give you best-in-class space. The all-black interiors of the Datsun redi-GO Smart Drive Auto makes it an AMT with superior style. 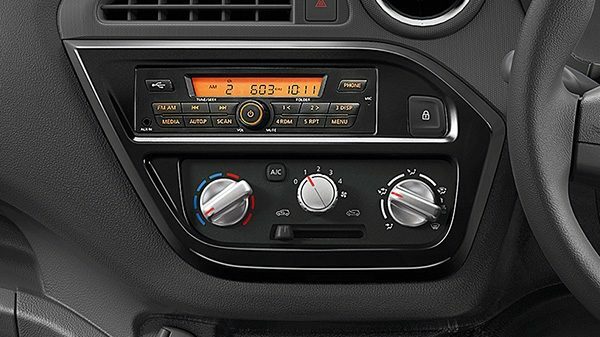 Enjoy non-stop music with the bluetooth audio system and the ease of hands-free calling. 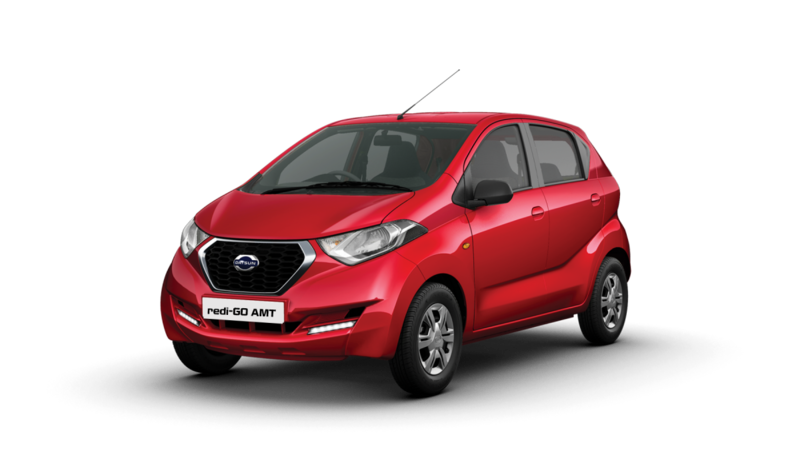 Drive in complete comfort wherever you go with the best-in-class cabin space, boot space and headroom.